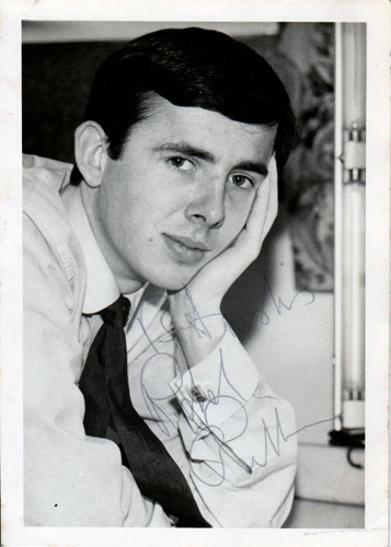 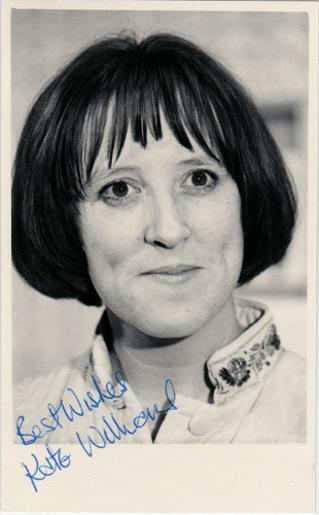 Signed 1970s colour promotional photo card. 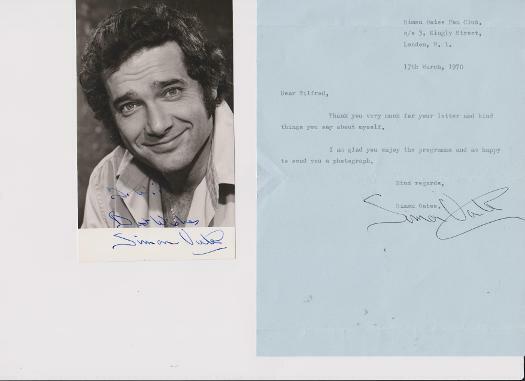 Signed B&W 1970s promotional photo card + signed hand-written letter - dated Feb '76. 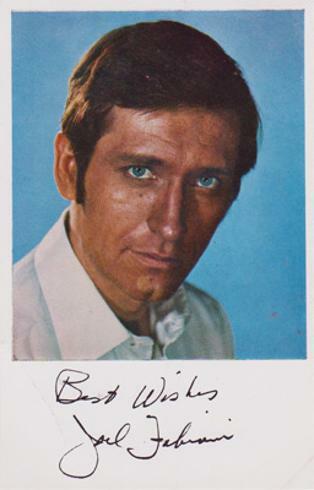 Signed 1970s B&W promotional photo card. 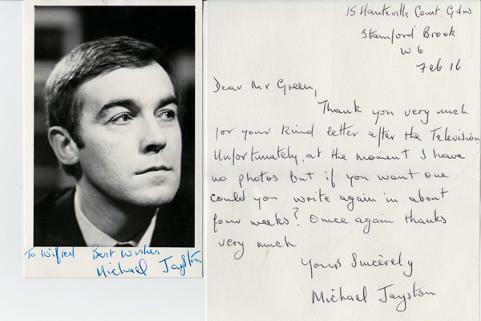 Signed 1970s B&W publicity photo + signed letter dated 17th March 1970. 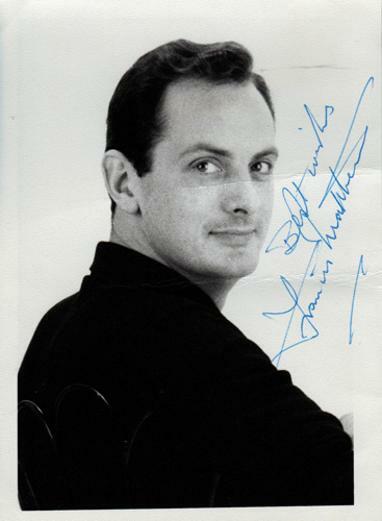 Signed 1970s B&W publicity photo card. 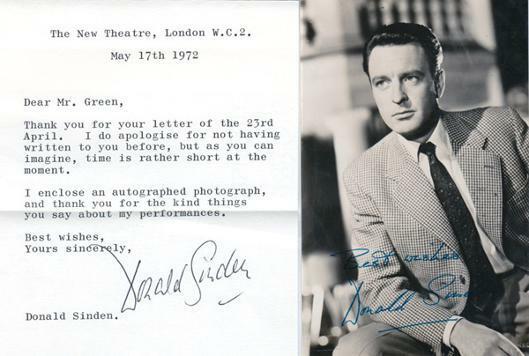 Autographed 1970s B&W promotional photo card + signed letter dated May 7th 1972 (from The New Theatre, London).